The flagship event (which is free) is part of Malta music week and has some of the worlds best DJ’s & music acts lined up. To celebrate this fantastic music fest let us take you through some of the key facts and figures about the event. 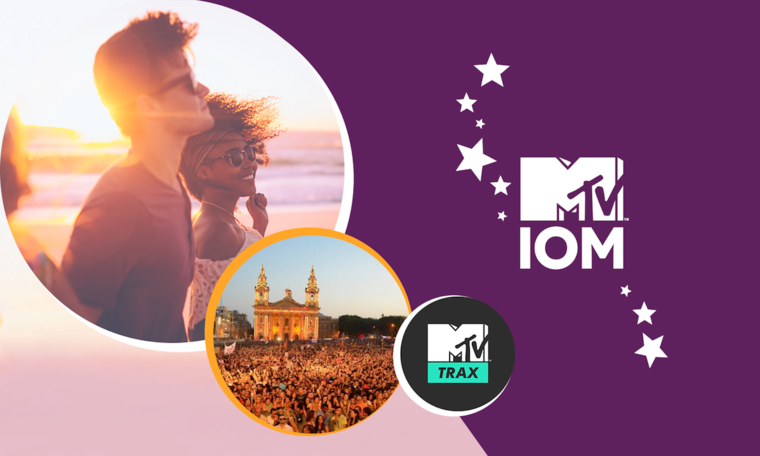 Isle of MTV takes over The Granaries in Floriana on Tuesday 27th June. With acts like Wiz Khalifa, Jessie J & Steve Aoki all playing in recent years, it’s most the eclectic and exciting music event in Malta this summer. The Chainsmokers were recently announced as the first highly anticipated headliners of the 2017 show with the rest of the acts due to be released shortly. But what do you need to know about Isle of MTV before you get your party shoes on? Chevron has all the amazing facts and figures behind the event you need to know about. The event unofficially becomes the largest city in Malta, with an average of 50,000 people attending annually. That’s more than Birżebbuġa, Valletta, Birkirkara, Xaghra and Rabat combined. It’s one of the largest free music events in Europe and open for all ages. This is the 11th Anniversary of the event being held in Malta. Originally it was held in Portugal, France, Spain and Italy. It would take just 1 hour to run to the venue from Malta International Airport if you were really in a hurry to make it there. Isle of MTV’s first show in Malta was headlined by Akon & Enrique Iglesias. Over 80 of the world’s top musical acts have performed at the event, with everyone from Kid Rock to Snoop Dogg taking to the stage. Only 1 artist has headlined the event twice and done so back to back: Lady Gaga in 2006 & 2007. The Chainsmokers were one of the biggest break through acts last year. In 2014 the duos single #Selfie was a top 20 hit world-wide. Their 2016 single Closer has been streamed more than 23 million times in the U.S alone. The event is part of Malta Music Week, which has events ranging from a club tour in Gozo to a sunset party at Café Del Mar. 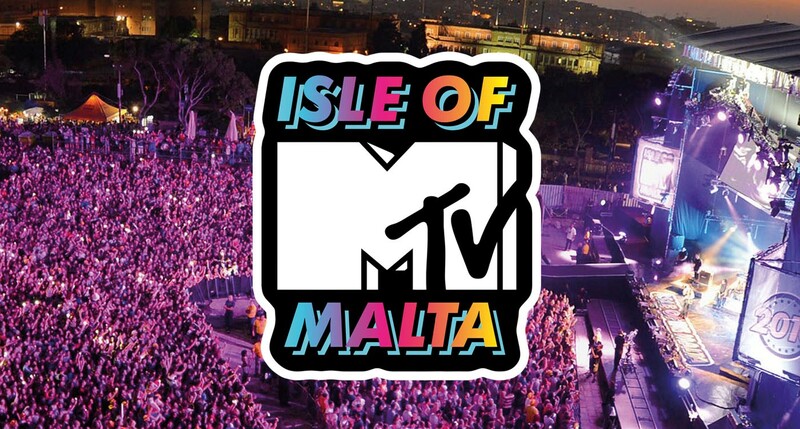 Isle Of Malta will be recorded and shown on MTV Europe in over 25 countries including Greece, Iceland, Estonia and Azerbaijan. Visiting Malta for Isle of MTV or Malta Music Week? Check out the special rates Chevron has on accommodation in Malta, with the perfect hotel for any music lover. 4 Pings/Trackbacks for "2017 Isle of MTV, Malta Music Event"